This room measures 377 square feet (35 square meters). Complimentary wired and wireless Internet access keeps you connected, and the television is offered for your entertainment. A refrigerator is provided. The private bathroom has complimentary toiletries. Climate control, complimentary bottled water, and a safe are among the included amenities. Non-smoking. Free Wireless Internet. 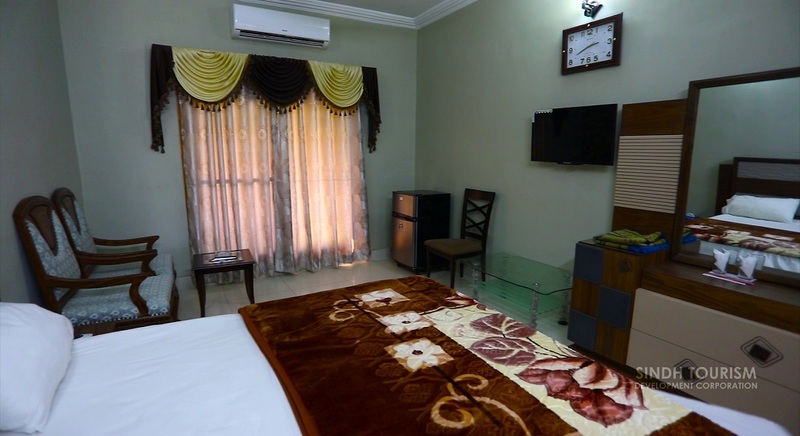 Complimentary wired and wireless Internet access keeps you connected, and the television is offered for your entertainment. A refrigerator is provided. The private bathroom has complimentary toiletries. Climate control, complimentary bottled water, and a safe are among the included amenities. Non-smoking. Free Wireless Internet. 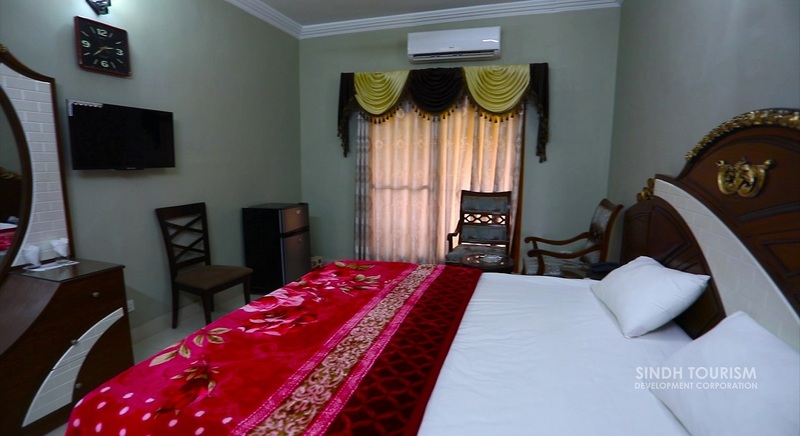 Room facilities: 24h Room Service, Telephone, Satellite channels, Cable channels, Flat-screen TV, Free Wifi, Air conditioning, Sofa, Room Security.